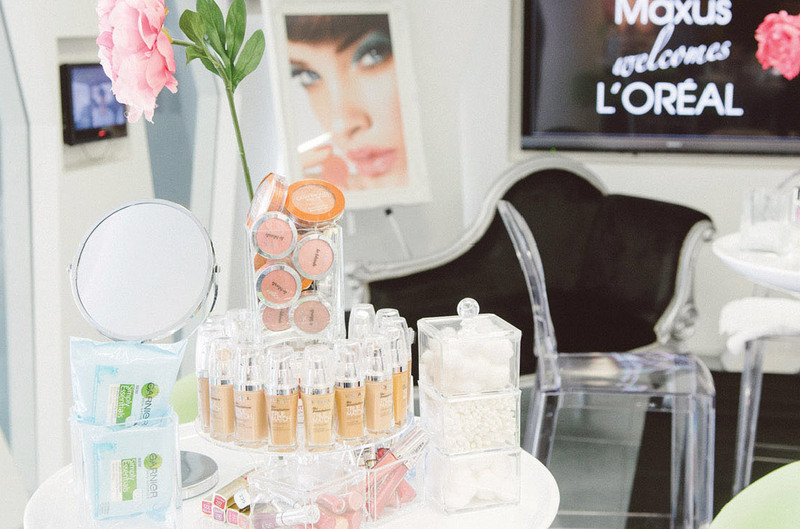 Design styling zones and activate a beauty day event for client Maxus in honour of L’Oreal. 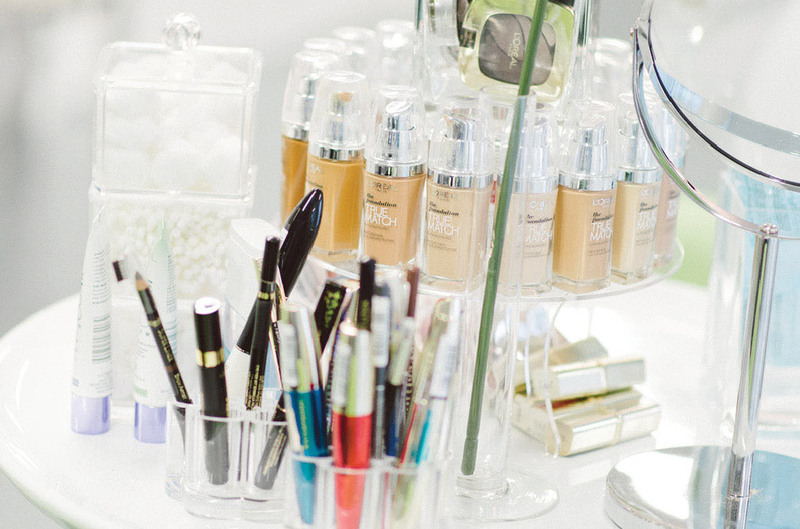 We were tasked to design a beauty interior set up with hair styling, make-up artists and nail art zones. 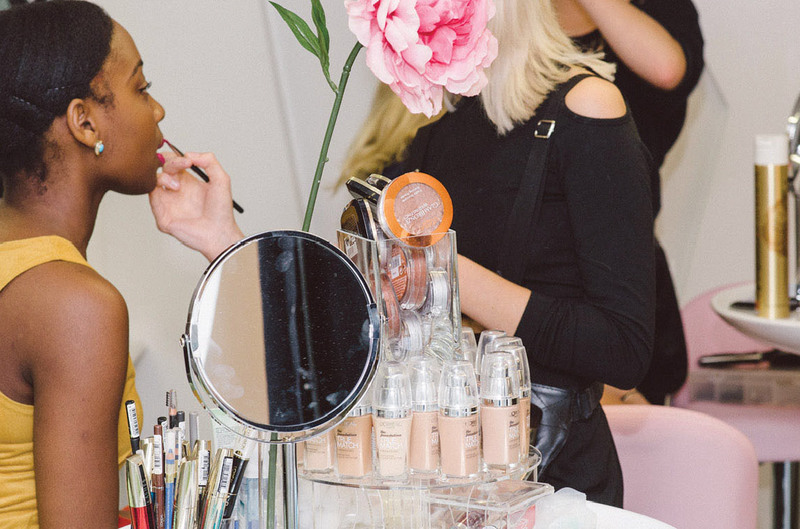 The plan was to activate an event using the best beauty professionals in the industry to makeover event guests. We designed beautiful interiors using glamour prints, black chaise longues and colour- defining seating to mark out different beauty areas: hair, make-up and nails. We also held a professional fashion photo shoot: once guests had had their makeover done by Agent42 beauty staff, they had their photos taken by a professional photographer. A beautiful event styling set and high numbers of guests in attendance with client feedback – ‘Fabulous Day’, ‘Brilliant Event’, ‘Beautiful set up’.